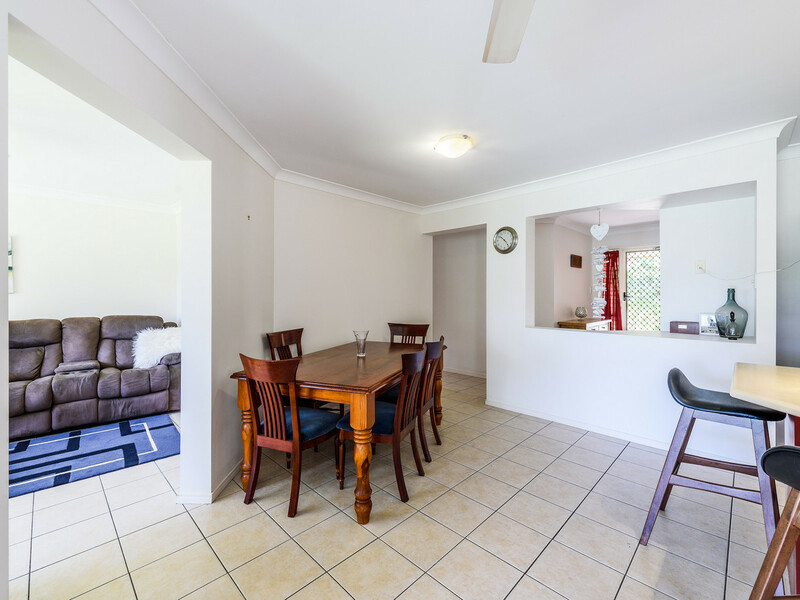 IDEAL FAMILY HOME OR INVESTMENT. 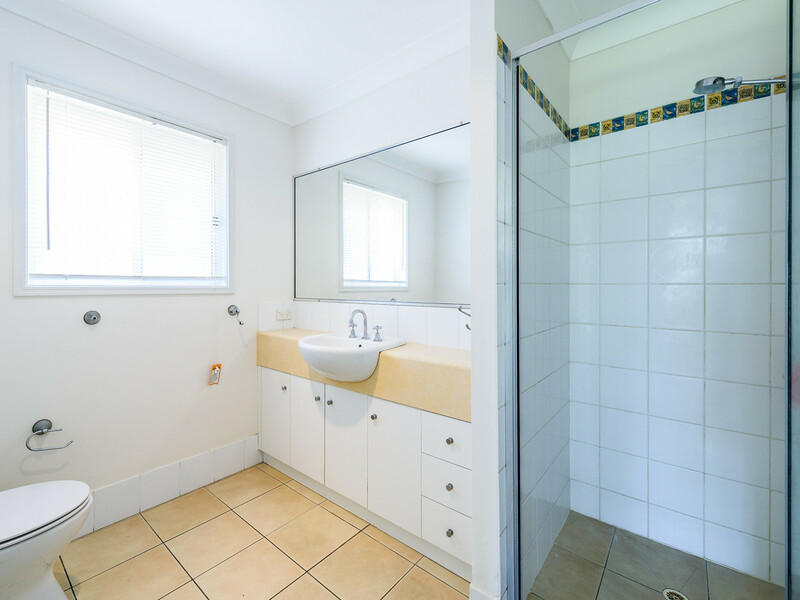 VENDOR SAYS PRESENT ALL OFFERS. 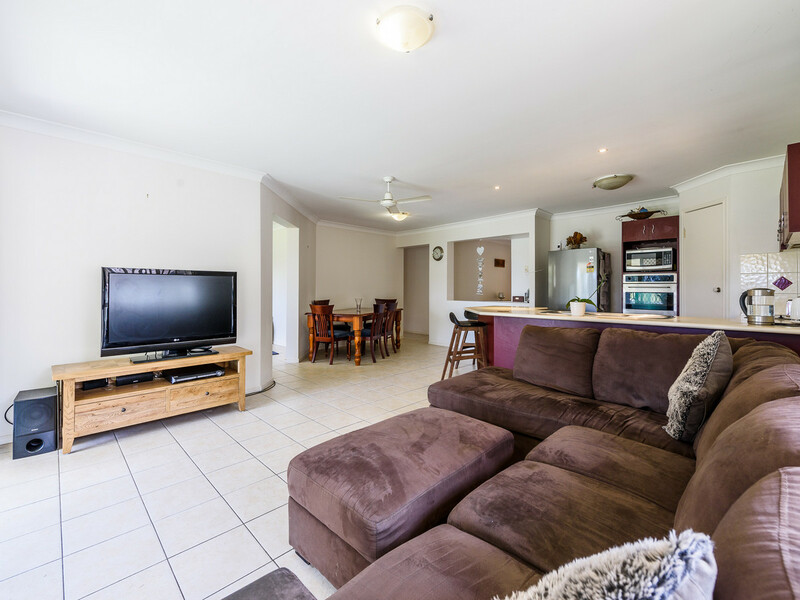 Welcome to the market this well built and well presented family home or an investment opportunity for the astute Investor. 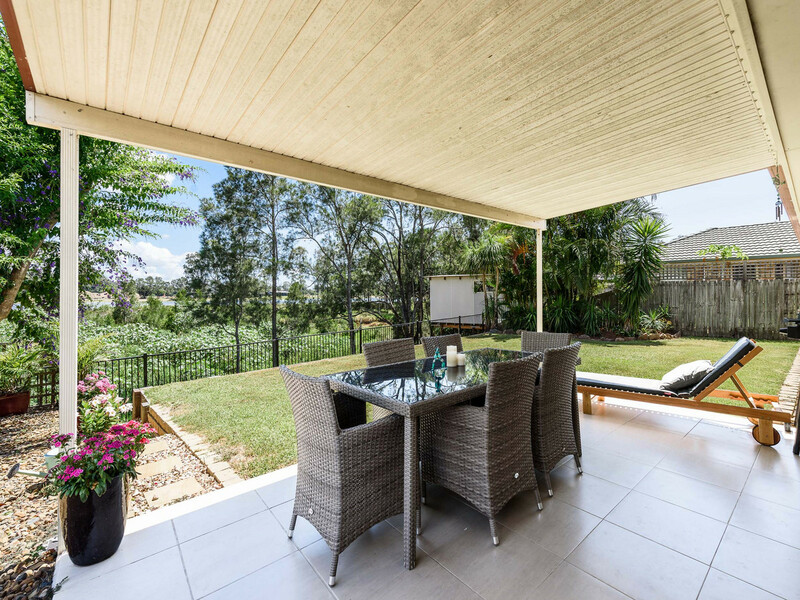 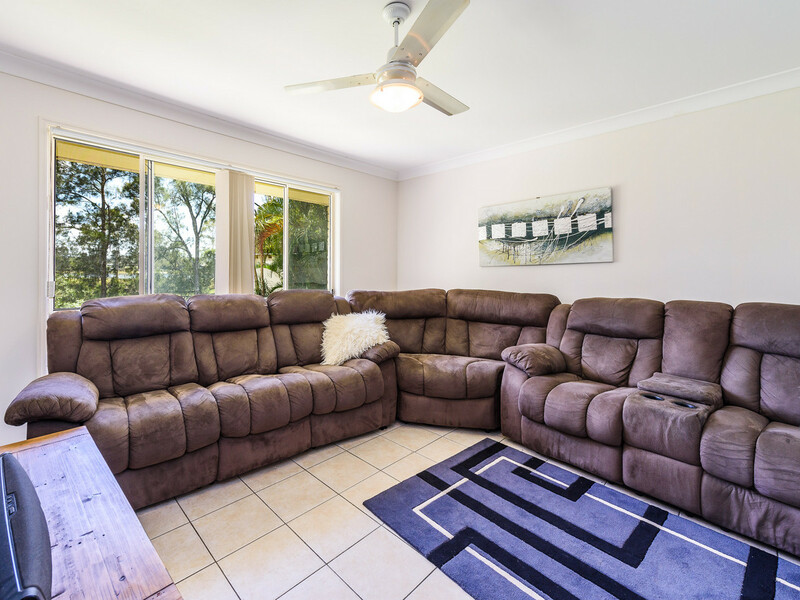 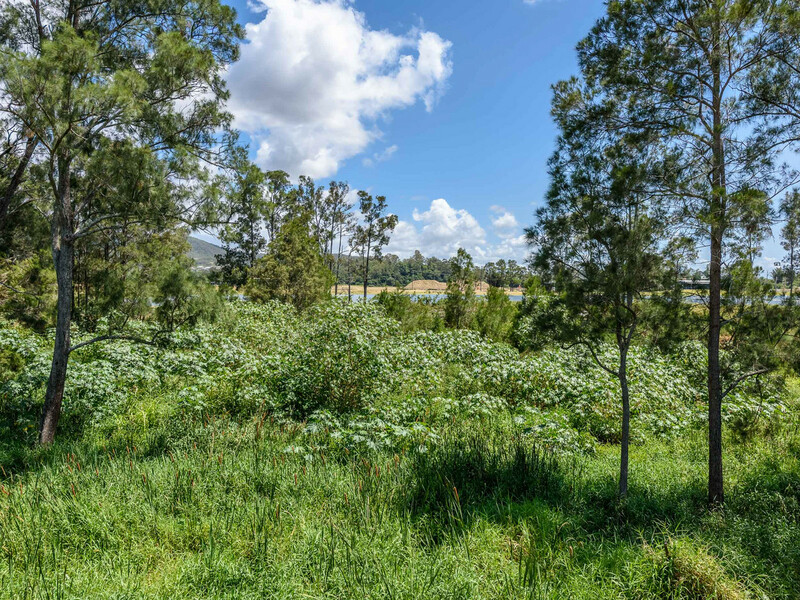 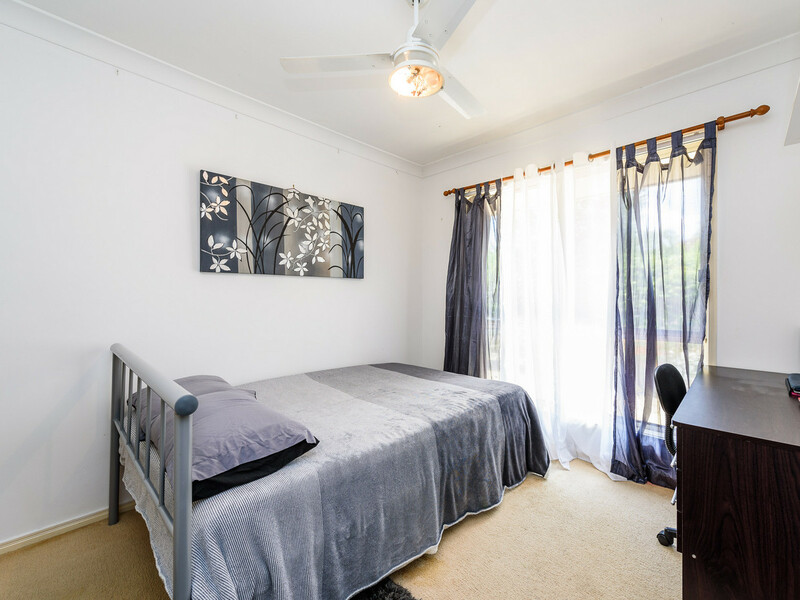 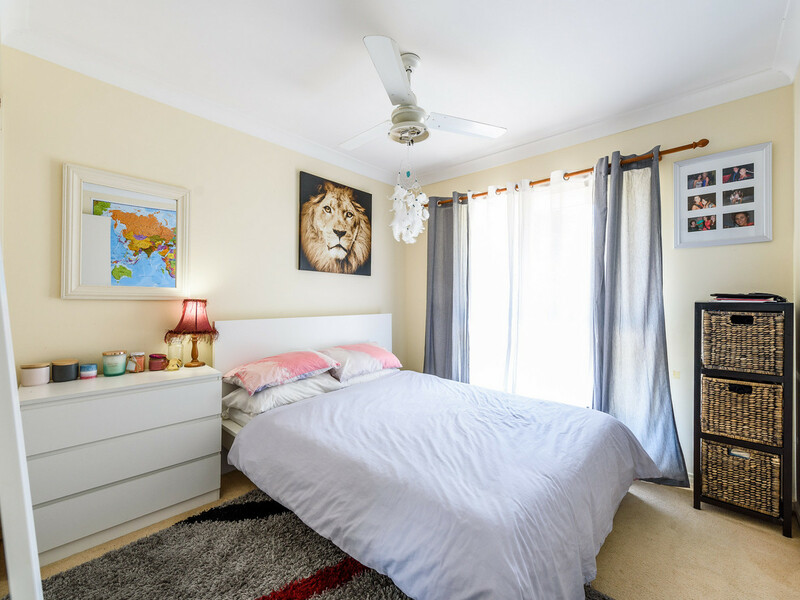 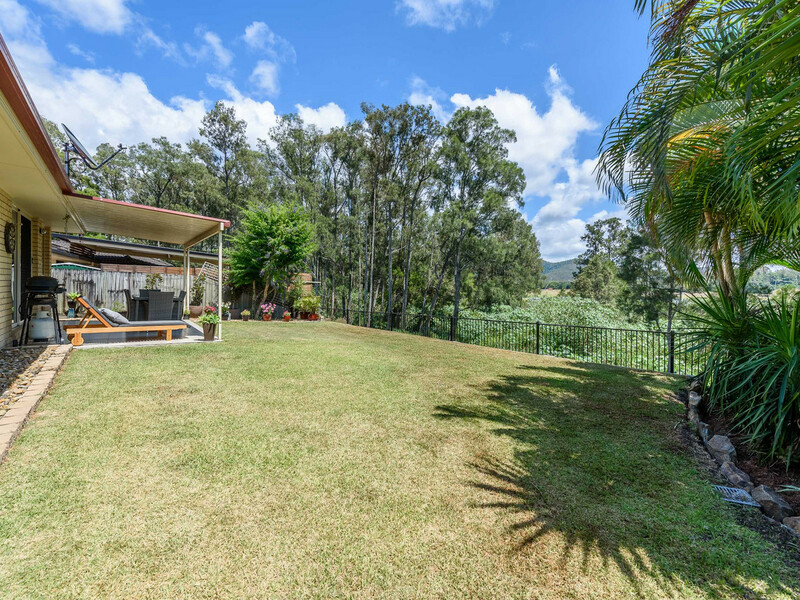 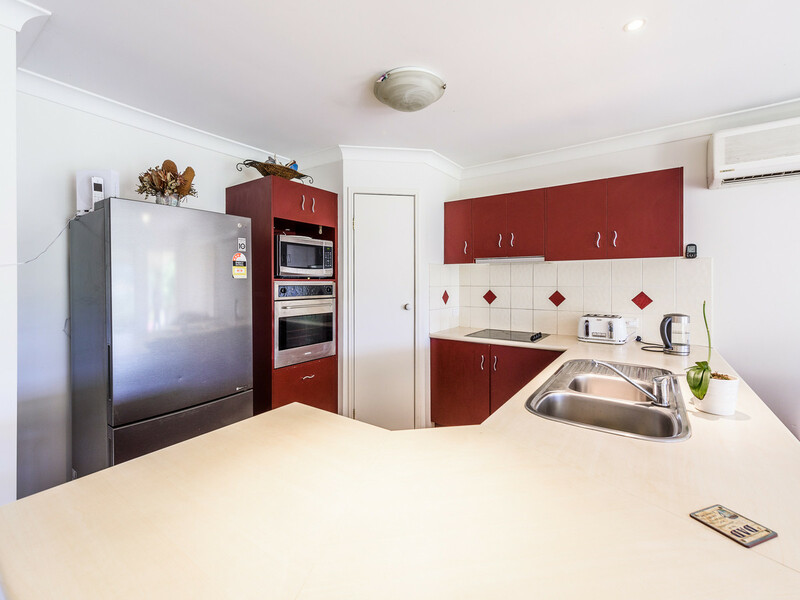 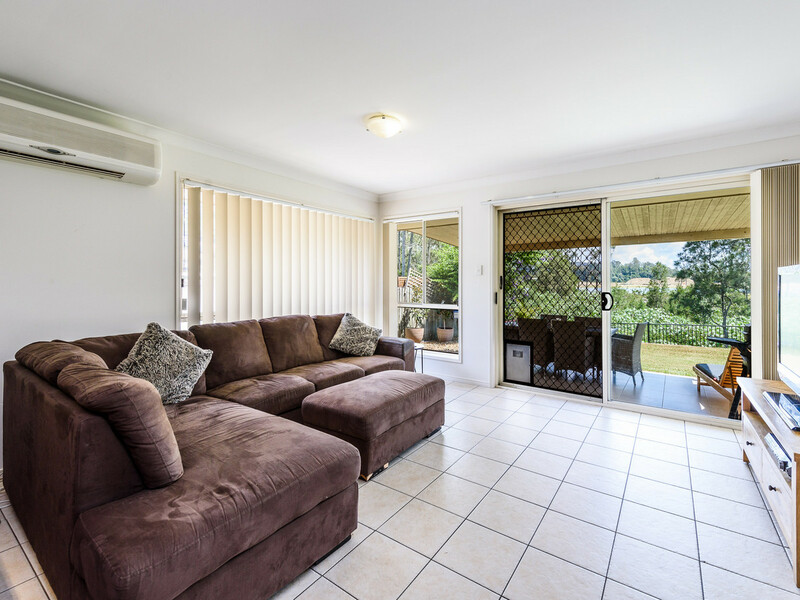 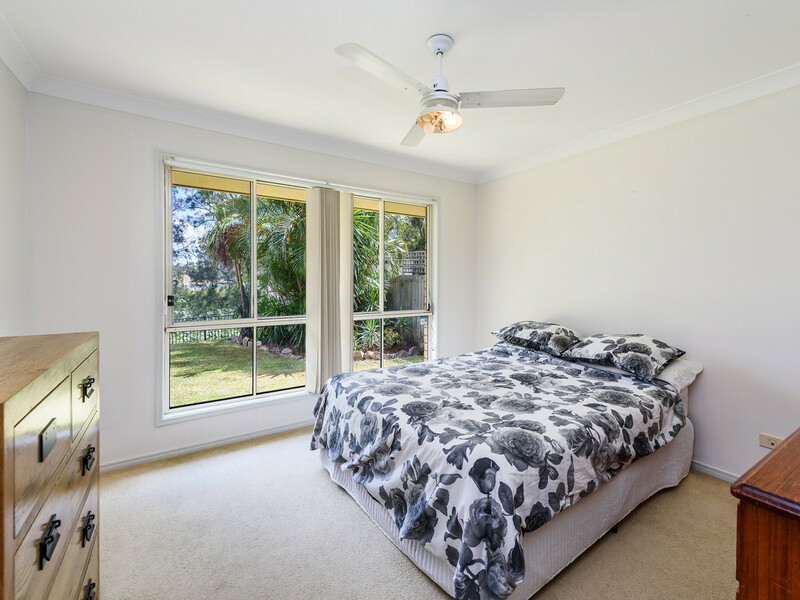 This home is situated in the highly sought after area of Oxenford in a very quiet area of the suburb close to doctors, schools, supermarkets and only a short distance to the M1. 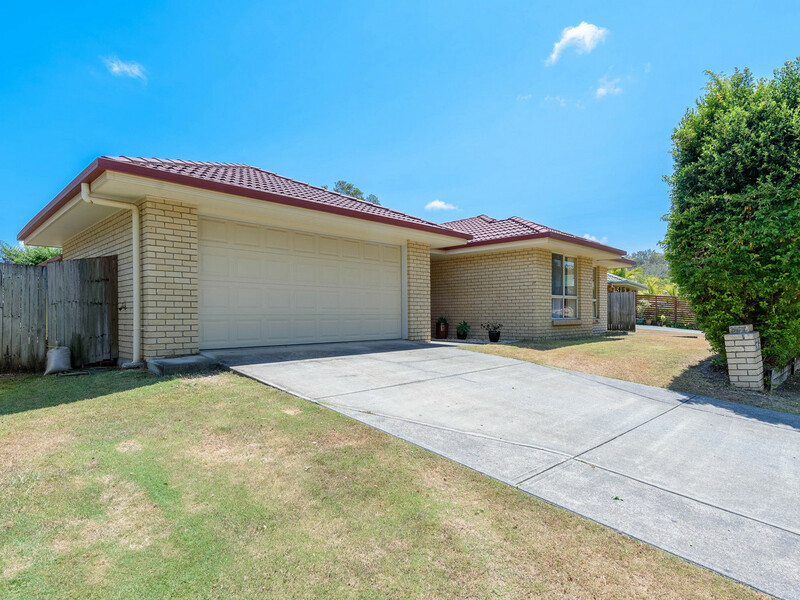 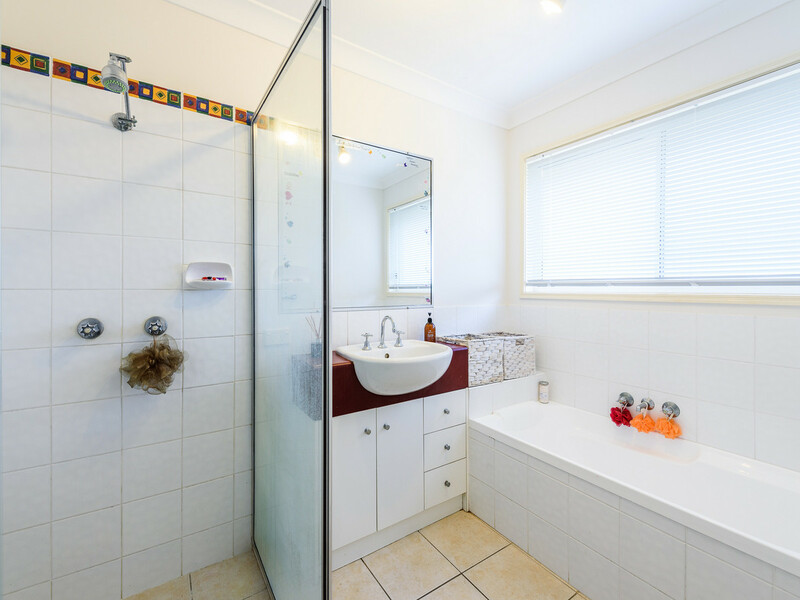 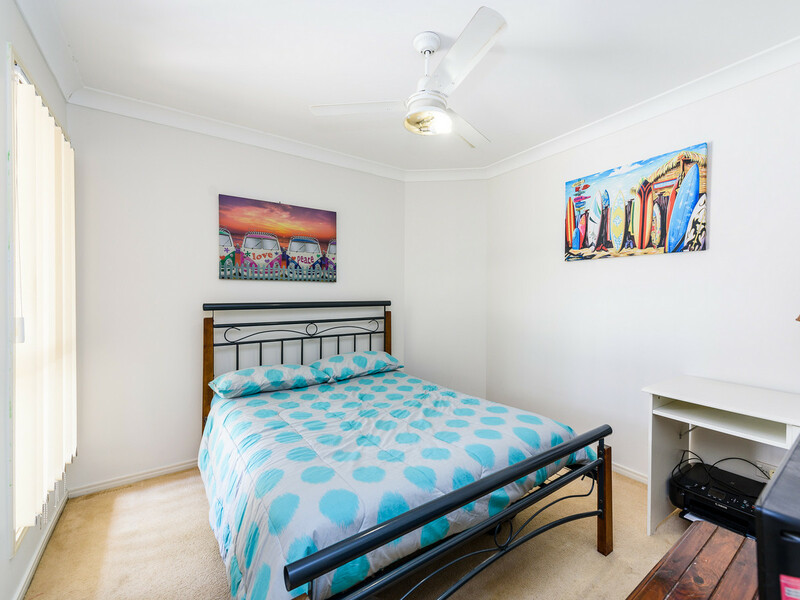 This solidly built property is well maintained and would suit the young family with plenty of room for the kids to play, so don’t delay and call Mike for a private inspection.